Consumerization of IT trends can be tough for administrators to grasp. The emergence of mobile technologies and cloud computing gives end users more power than ever before, and IT pros must walk a fine line between taking advantage of these advances and maintaining enterprise security. Technology vendors face the same issues when it comes to consumerization. 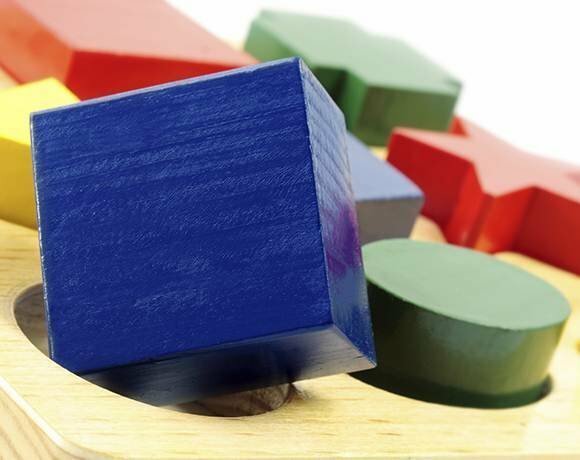 Many struggle as they try to fit a square peg (the old way of doing things, which has made them very successful) into a round hole (today's mobile and cloud technologies). But others recognize the massive shift that's underway and introduce products and services designed for this new era. This list recognizes 10 vendors that understand consumerization of IT trends and what businesses need to do so they can adapt. Agree? Disagree? Let us know what you think on Twitter using the hashtag #GetCoIT.